A unique wall panel designed by Jack Johnson, a BA (Hons) Product Design student who is graduating from Nottingham Trent University this summer, uses moss as a natural means to reduce air pollution in offices. 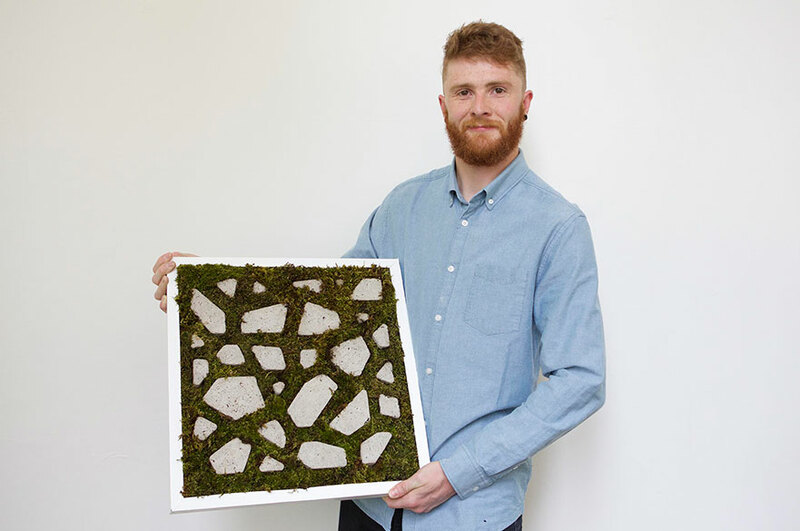 A unique wall panel designed by Jack Johnson, a BA (Hons) Product Design student who is graduating from Nottingham Trent University this summer, uses moss as a natural means of reducing air pollution in offices. The moss contained in the innovative panels removes gases such as carbon dioxide, sulphur dioxide and nitrogen dioxide from the air. The panels provide an inexpensive, space saving and effective alternative to using plants in offices while retaining the same benefits. Jack Johnson said: "I developed the concept of the moss wall panels in order to combat the problem of air pollution within office spaces in congested cities around the world. I was particularly inspired by the smog that affects Beijing, which was especially bad at the start of the year. "High levels of gases in the air are related to the cause of various respiratory afflictions, such as bronchitis, and can increase the likelihood of developing cancer. Whilst traditional air purifiers remove elements such as dirt and pollen and regulate air temperature, many fail to remove the tiny gaseous particles that remain and still pose a health risk. Jack has succeeded in creating a product which has found an inexpensive and natural solution for air purification which deals with gaseous particles. "Moss is a natural and inexpensive method of neutralising air pollution and, as the panels do not take up valuable office floor space, they are more suitable than plants to perform this function. They only need a minimum amount of soil and water to thrive and are aesthetically pleasing too." 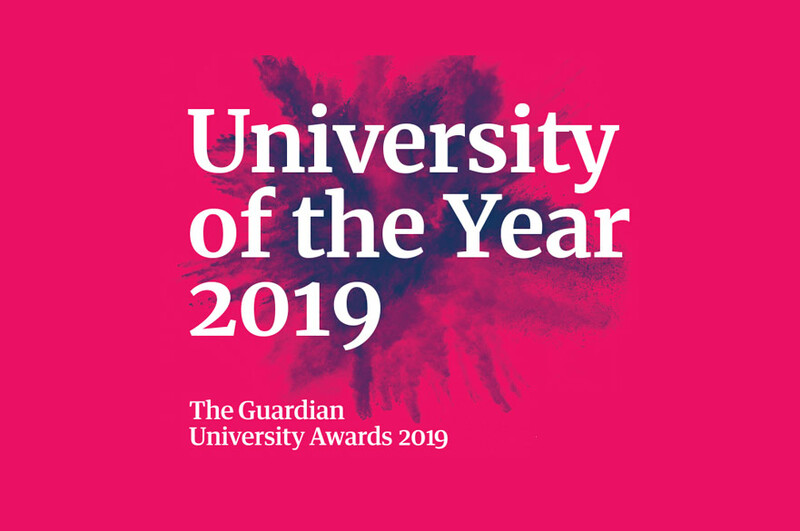 James Dale, principle lecturer, BA Product Design, Nottingham Trent University, said: "Jack’s brief was to find an alternative solution for air purification which deals with gaseous particles. He has succeeded in creating a product that has achieved this aim with the use of an inexpensive and natural solution. "The unique moss wall panels are decorative as well as functional, and it would be great to see his project put into wider production." Jack's moss wall panels also incorporate 'Foamcrete', which intersperses with the moss in a design inspired by a Chinese room divider. The panels need just a light misting with water and each 45 cm x 45 cm panel neutralises 4.92 m3 of polluted air. The panels will be exhibited at Nottingham Trent University's Art and Design Degree Show, which will be held at the city site between 4 and 11 June. Press enquiries please contact Chris Birkle, Press Officer, on telephone +44 (0)115 848 2310, or via email. 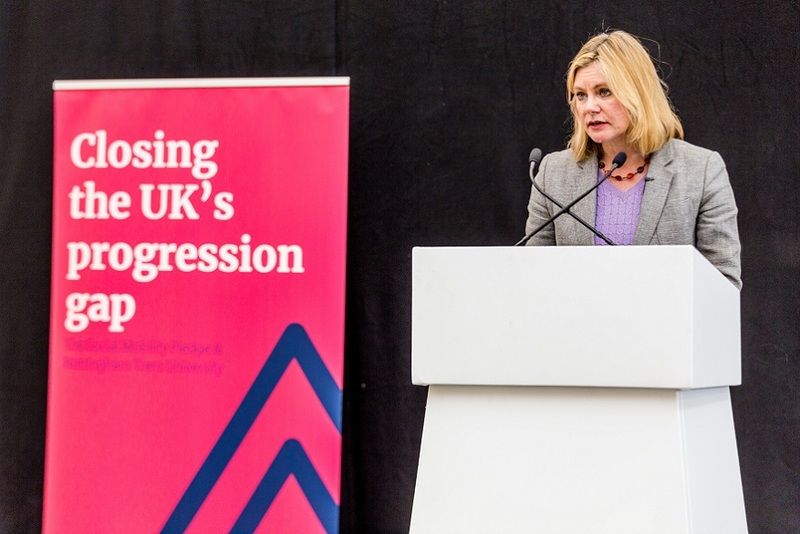 Nottingham Trent University’s five-year strategic plan “Creating the University of the Future” has five main ambitions: Creating Opportunity, Valuing Ideas, Enriching Society, Connecting Globally, and Empowering People.